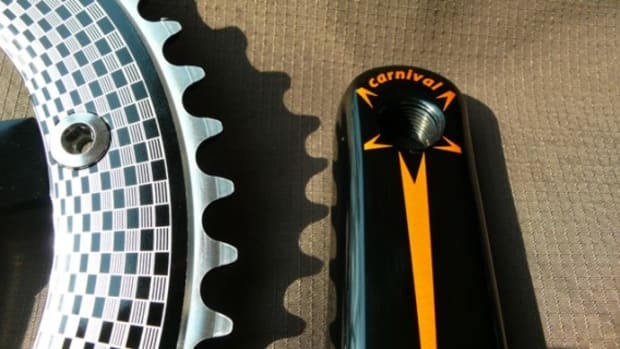 Some collaborations take a short time but with anything that is made with a good attention to detail can take years to make from concept to finish. 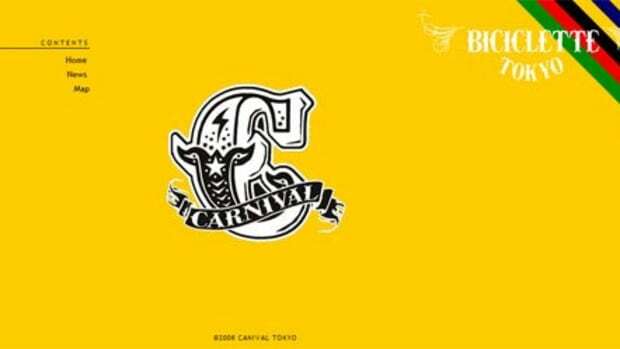 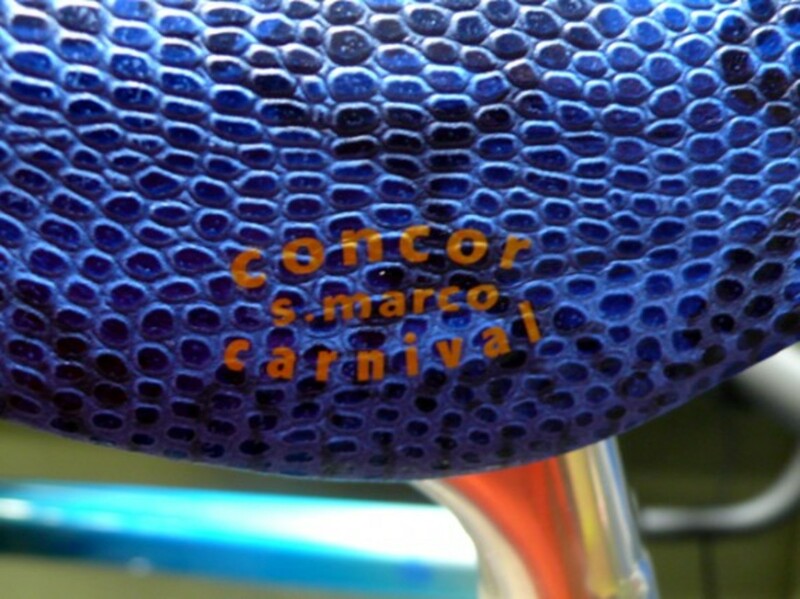 This Concor saddle project started when the director and designer from San Marco visited the Carnival store in Tokyo. 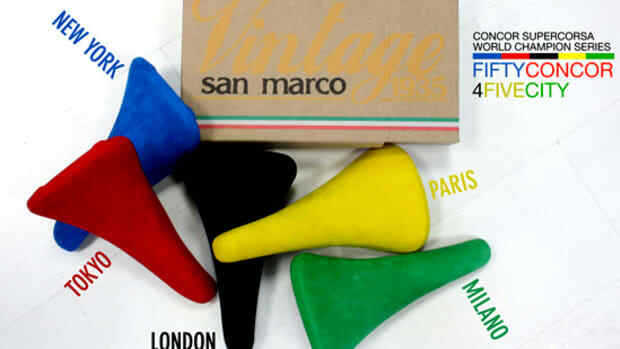 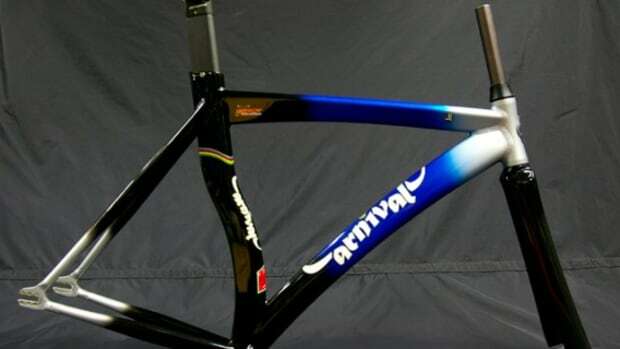 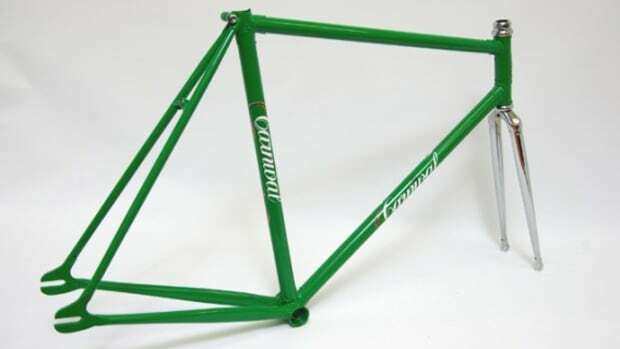 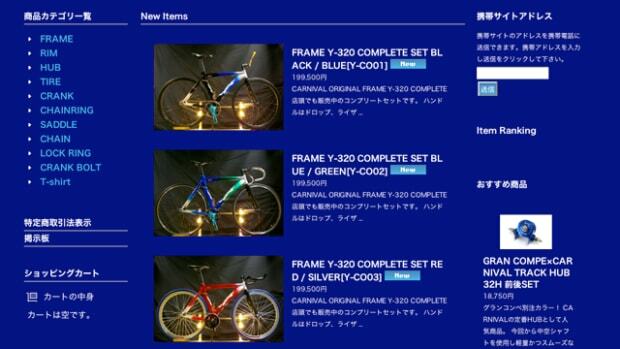 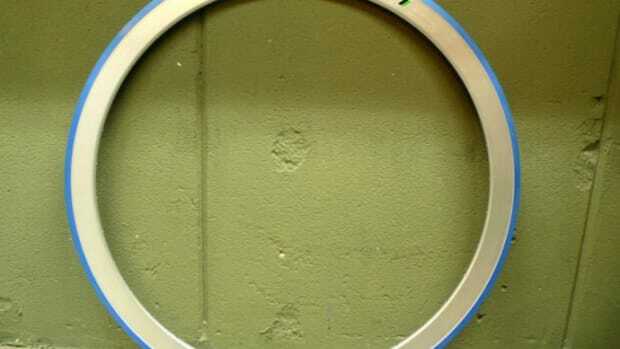 Through a conversation this idea sprouted and we see the final product that takes the best of both worlds, San Marco being one of the leaders in saddles for bicycles and Carnival being the leader in Tokyo fixed gear scene. 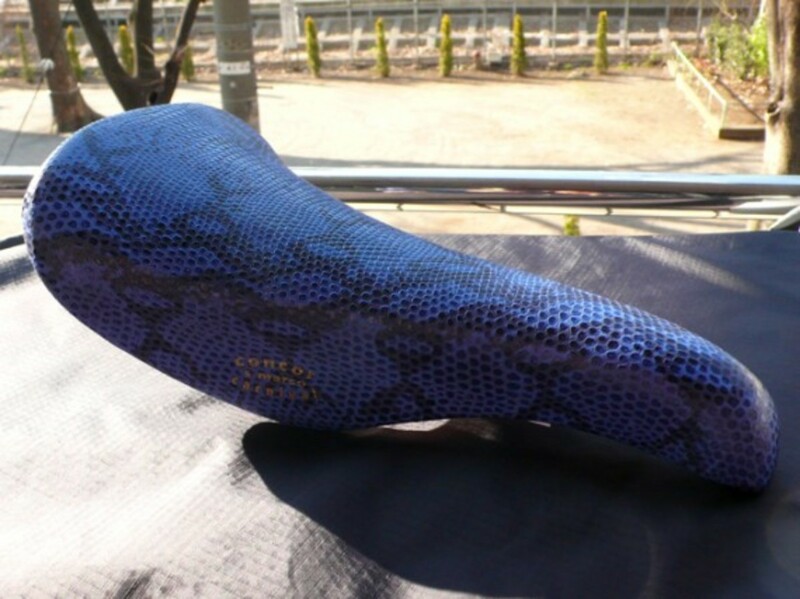 The blue color is the color of Tokyo in which Carnival love to play with and they have gone with a little twist by using a blue snake skin pattern for the outer material of the saddle. 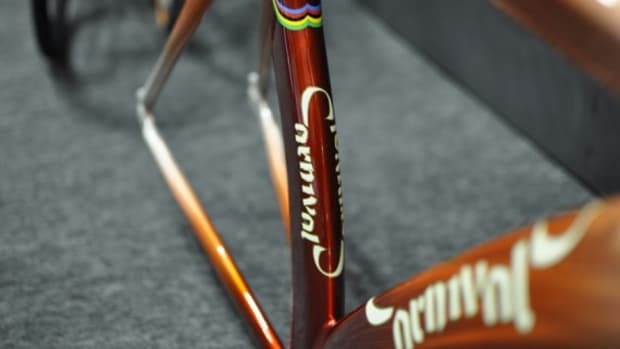 On the side of the saddle is a double brand printing in orange to signify the collaboration.